What’s New: With HOOBOX Robotics’ Wheelie 7* kit powered by Intel artificial intelligence (AI) technologies, people can control their motorized wheelchairs with simple facial expressions. 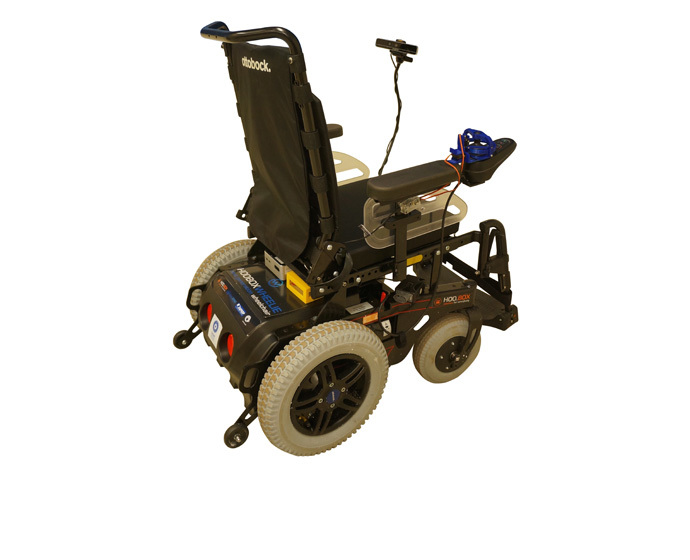 There are more than 60 people in the United States testing the Wheelie 7 – most of whom are quadriplegics, people with amyotrophic lateral sclerosis or senior citizens. 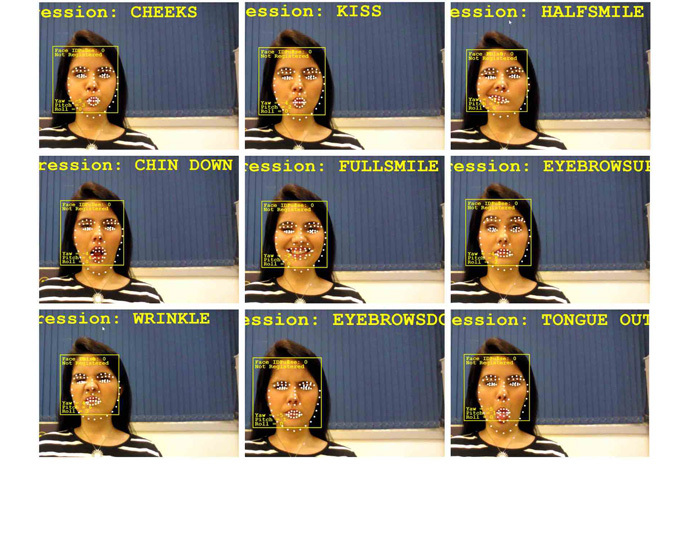 How It Works: Taking just seven minutes to install, the Wheelie 7 kit allows users to pick from 10 facial expressions to control their motorized wheelchair – moving forward, turning and stopping. 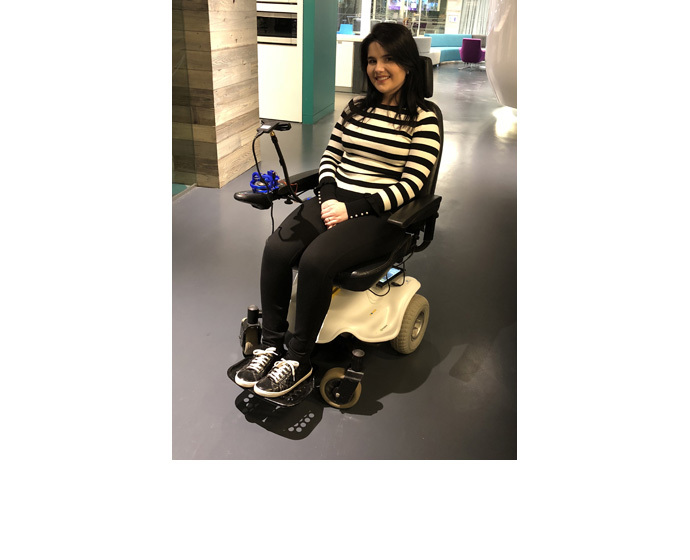 Instead of invasive body sensors, the Wheelie 7 uses a 3D Intel® RealSense™ Depth Camera SR300 mounted on the wheelchair to stream data that AI algorithms process in real time to control the chair. Given the importance of immediate responsiveness, HOOBOX uses Intel® Core™ processors and the Intel® Distribution of OpenVINO™ Toolkit to accelerate the inferencing of facial recognition software. Why It’s Important: The National Spinal Cord Injury Statistical Center estimates there are approximately 288,000 people in the United States living with spinal cord injuries, and about 17,700 new cases every year. A 2018 study found that physical mobility has the largest impact on the quality of life for people with spinal cord injuries. Mobility is often enabled through caregivers or through a motorized wheelchair with complex sensors placed on the body that require special education to operate. The Wheelie 7 uses AI and a camera, without invasive body sensors, providing users with independence and control over their location. B-roll video of HOOBOX Robotics’ Wheelie 7 kit powered by Intel begins at 3:21.